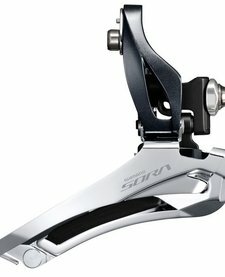 Shimano Sora R3000 9 Speed Rear Derailleur. 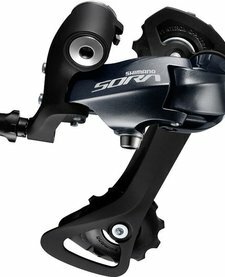 Available in SS (short cage) for low gear 32T, or GS (medium cage) for low gear 34T. 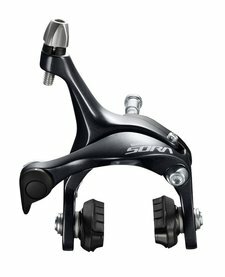 Shimano Sora R3000 Brake Calliper, Black. 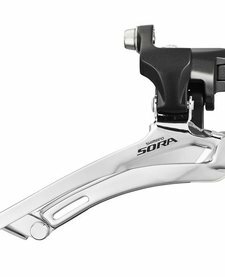 Available in front or rear, the redesigned Sora road brake uses a dual pivot design for power and comes supplied with pads.